The Sanger Area Chamber of Commerce is here to Help YOUR Business! The Sanger Area Chamber of Commerce is organized to advance the general welfare and prosperity of the Sanger Area so that its citizens and all areas of its business community shall prosper. The Possibilities are Endless – So Join! 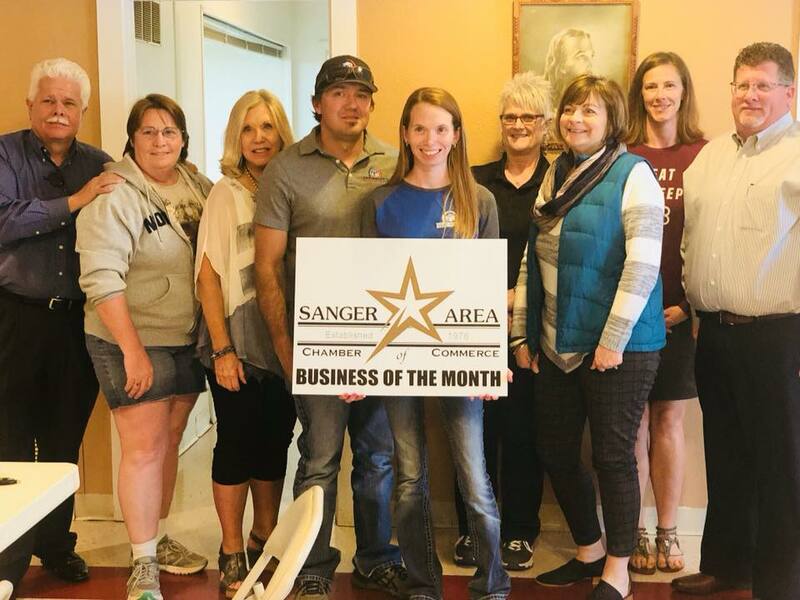 Congratulations to Underwood's Heating & Air for being the Sanger Area Chamber of Commerce’s Business of the Month for April 2019. © 2018, Sanger Area Chamber of Commerce. All Rights Reserved.